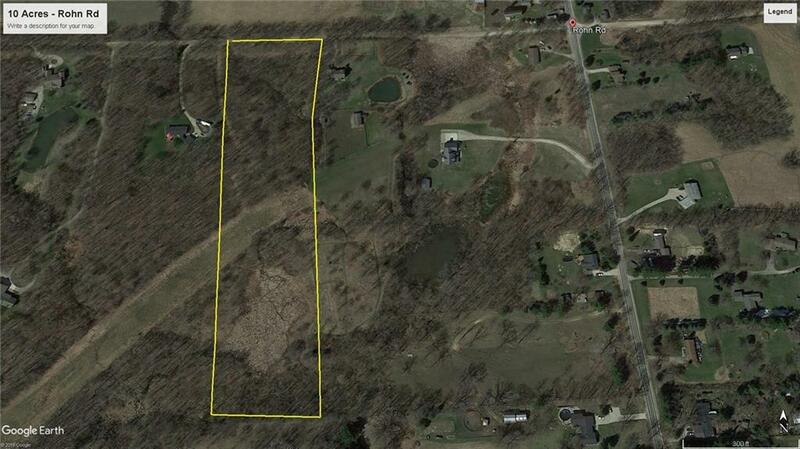 10 Acre Wooded Parcel. This parcel has a rolling topography with a nice Walkout site with great views. Build your dream home on this private setting with room to roam, wildlife abounds, can hunt in your backyard. Great area with nice newer homes all around. Close to US 23 and Hartland amenities just to the S. The property has old perks on file. 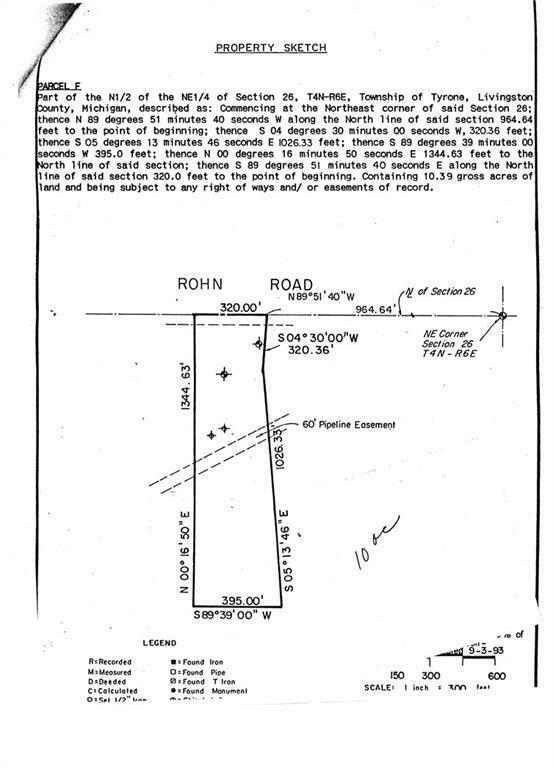 Property has a 60 foot easement running E. to W. about midway back (see survey sketch). Listing provided courtesy of Pace Realty, Llc.